 Sometimes the career compass spins a bit before pointing true north. Sam received a Foundation Fellowship and chose UGA over Ivy League and other schools. His scholarship took him to Indonesia, Vietnam, England, and 25 other countries. Sam will graduate with three degrees – a bachelor’s degree in entertainment and media studies, a bachelor’s degree in geography, and a master’s degree in geography. His passion for using innovative data and technology to help manage humanitarian crises drew him into geography. 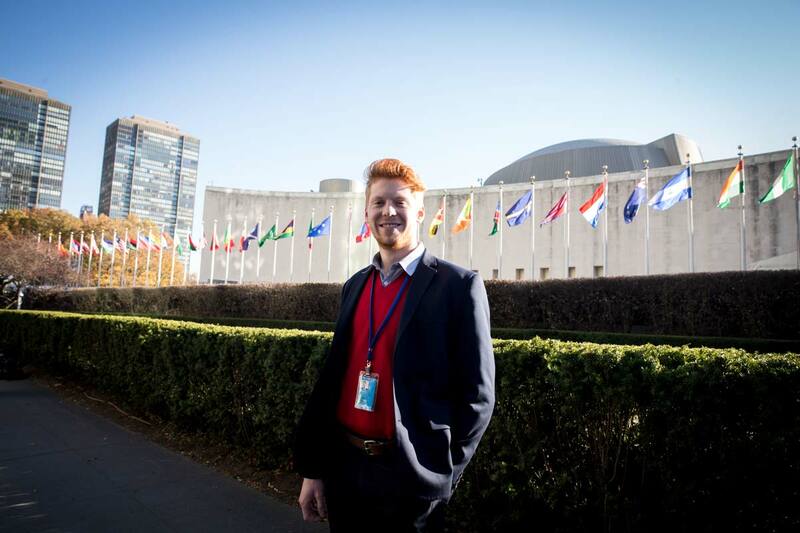 Sam has interned with NASA, the CDC, and other leading humanitarian organizations. 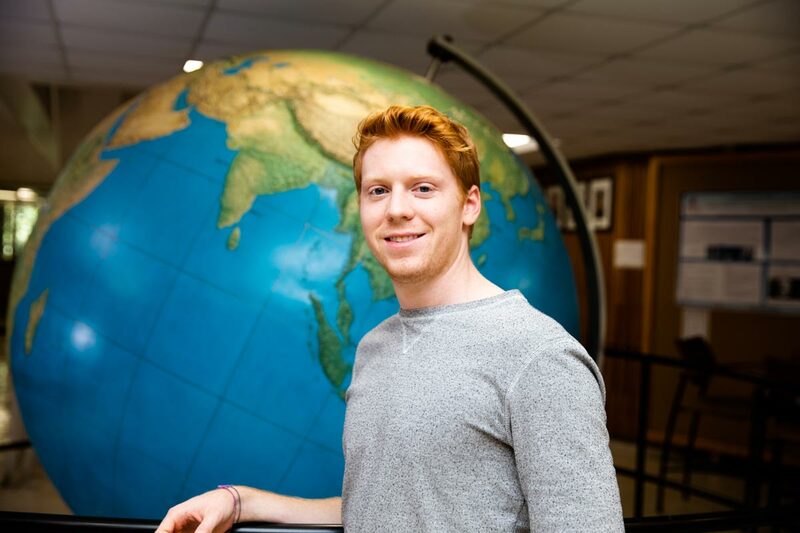 Sam Tingle ’19 will graduate from UGA with two undergraduate degrees and a master’s degree in geography. When he arrived at UGA in 2014, though, his path lay uncharted. The recipient of UGA’s prestigious Foundation Fellowship, Sam first explored the hard sciences and the world of research. Not quite satisfied, he corrected course and looked into advertising. Finally, he discovered two fields that fit his interests: geography and disaster management. The discovery came after his travels to Indonesia, Vietnam, Oxford, Australia, New Zealand, India, and Greece (funded by his Foundation Fellowship), and through his diverse UGA courses. He had serious discussions with professors, and interned with organizations that serve the globe through a variety of disaster management and development initiatives: the Centers for Disease Control and Prevention, NASA, the U.S. Agency for International Development, the Harvard Humanitarian Initiative, and the UN Development Programme. That dazzling intel really fired up Sam’s imagination. During collegiate career, he has used data to support solutions to various issues including refugee movements, crisis preparedness, post-disaster health recovery, and more. He has enjoyed hands-on experience with satellite imagery, crowdsourced road/building data, local surveys, information aggregated from news sources, global datasets (Fragile States Index, Global Risk Index, Gender Inequality Index, etc. ), and global political violence and natural crisis incident data. Sam grew up near Knoxville, Tennessee. It would have been easy for him to wear Volunteer orange and sing “Rocky Top” for the rest of his life. His Foundation Fellowship changed everything, though. 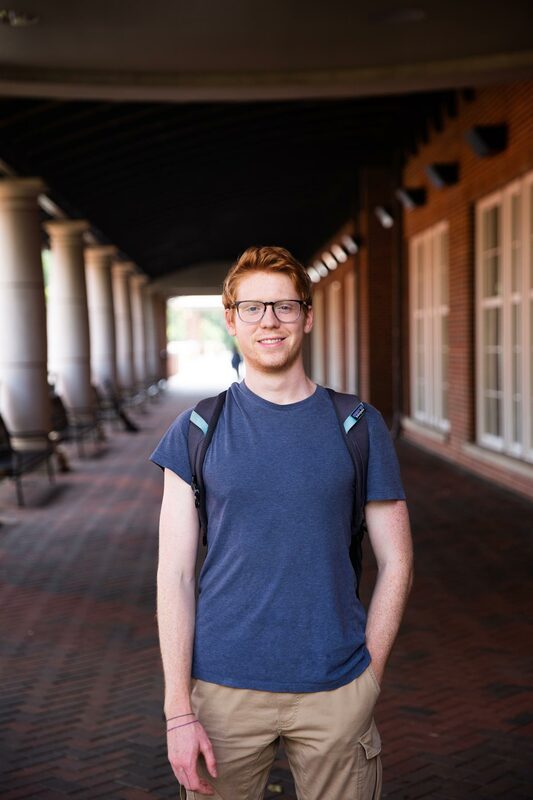 The undergraduate scholarship covers Sam’s tuition and funded a month-long study abroad program at Oxford University after his first year at UGA. It also provided him with travel-study grants, an annual travel-study group trip, research and academic conference grants and seminars, and a community that facilitated connections to faculty who shared his interests. Sam is quick to note that the Foundation Fellowship has been “a defining moment” for him. He’s shipshape now for the journey ahead.